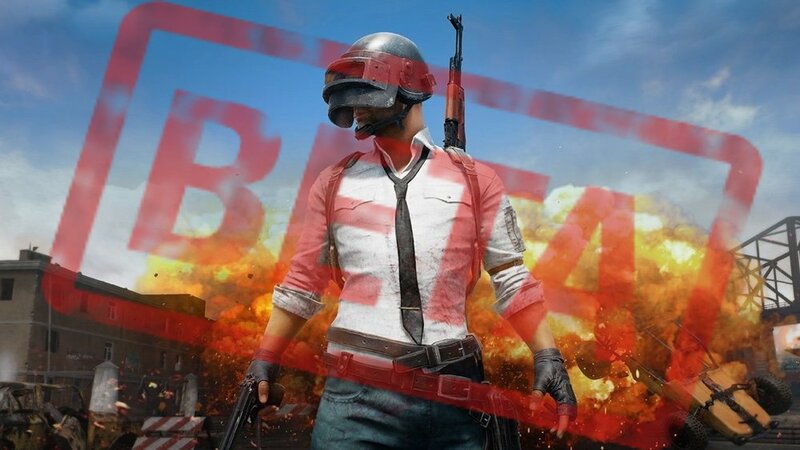 Recently, Tencent released a massive update to PUBG Mobile as .0.6.0 release with new features. But that's old, today, they release 0.7.0 update to their new beta version of PUBG Mobile listed on the Play Store. Although the game is pretty stable and perfectly playable, PUBG Mobile isn't yet a finished product, but there are still a few steps to reach that 1.0 final version. PUBG Mobile beta is available for free and doesn't feature any in-app purchases. Players can now put outfits in their Portable Closets and instantly change clothes during combat. In 0.7.0 update, there is a new arcade mode called War, but you can't access it just yet. There is a little timer on the greyed out box that lists thirteen hours and zero minutes, so I'm guessing that we'll just have to wait a little bit longer for the beta War mode to go live. You can also expect an updated UI that moves a few things around and cleans up the interface. It is now a lot easier to select your game modes (classic or arcade), your view (third or first person), your team member numbers (1, 2, or 4), and your server, all from one screen. There might be some other improvements and new features included in the next update, but if you want to know everything about them you'll have to download and play the beta version of PUBG Mobile.